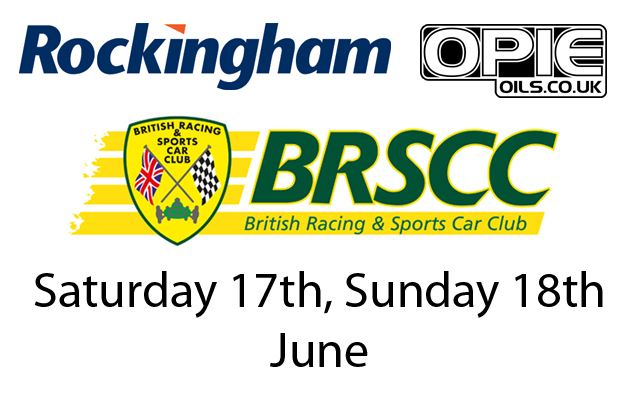 Opie Oils have a pair of tickets to the British Racing Sports Car Club race weekend at Rockingham up for grabs, so if you and a guest fancy spending the weekend watching this great event, then you may be in luck! To be in with a chance of winning these tickets, all you have to do is drop us a PM titled ROCKINGHAM. In the message, please include your full name, the name of your guest, your address, telephone number and email address - this will make sure that we can get in touch with you as quickly as possible after the winner has been selected. The event is all weekend, Saturday 17th and Sunday 18th June. As the event is for this weekend, get those messages in quick, the winner will be picked at random and contacted by Friday 16th at the latest. Best of luck guys!